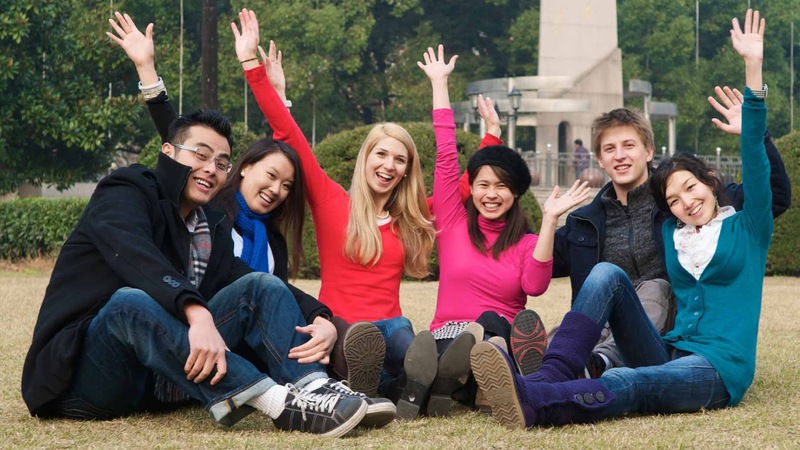 Scholarship Available For Mba in one of the Top Business University In China. 🔰 Partial Scholarship Available For Mba in one of the Top Business University In China. ♻ Intake : March 2018. Acceptance letter in just 3 days . Street #7 Marghzar Colony Multan Road Lahore.